This app is enticing because it focusses on something unique: words. Most others go for the most common characters. 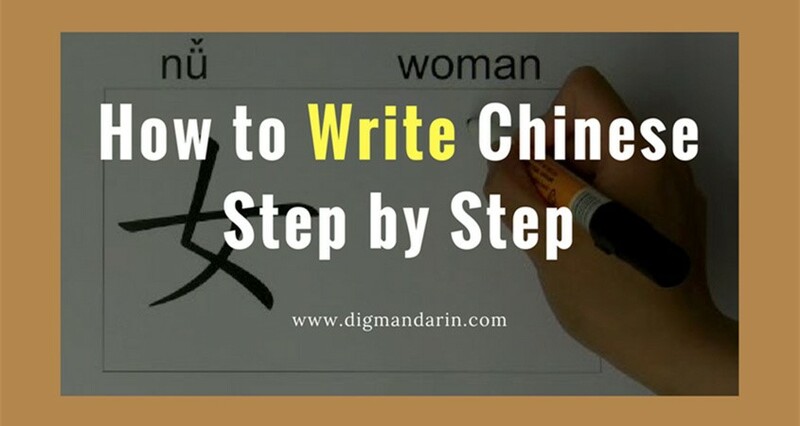 But if you’ve studied Chinese at all, you know that knowing characters is different from knowing words. 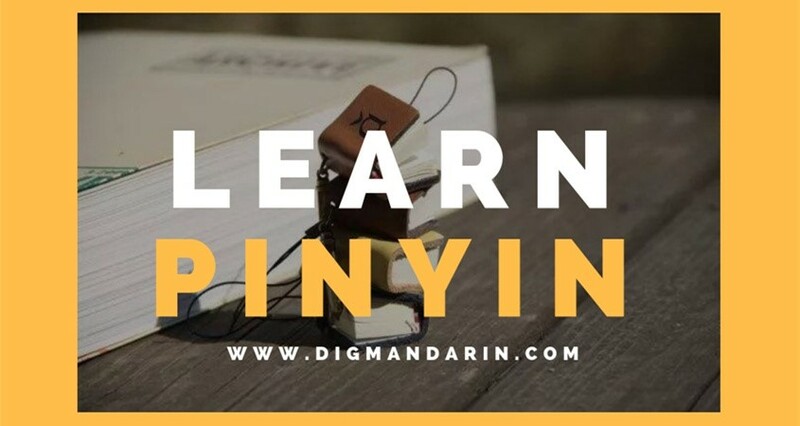 It is kind of similar to studying latin or greek roots in order to better understand English: it’s helpful, but probably not the first thing you want to dig into when jumping into studying Mandarin. 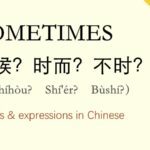 For example, you might know that 子 zǐ means “child.” That’s definitely helpful information but 子 zǐ usually doesn’t mean “child” in context. 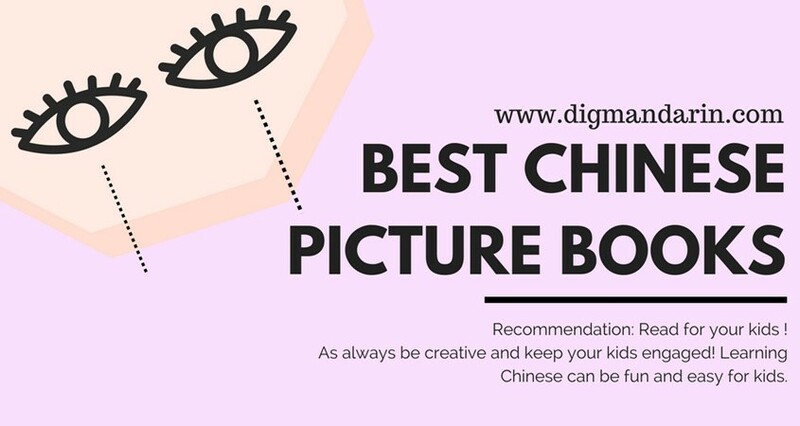 It frequently combines with other characters to form a noun, like 盒子 hé zi which means “box”, in which case 子 zi doesn’t carry any real meaning at all. So in this way WCC Bigrams is on the right track. 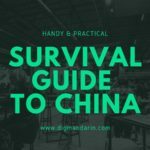 Why learn the most common individual characters when it isn’t likely you will need to know them in isolation? 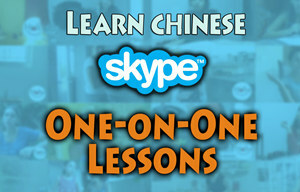 Better to learn the most common words. (Note: this is just a hypothetical opinion. 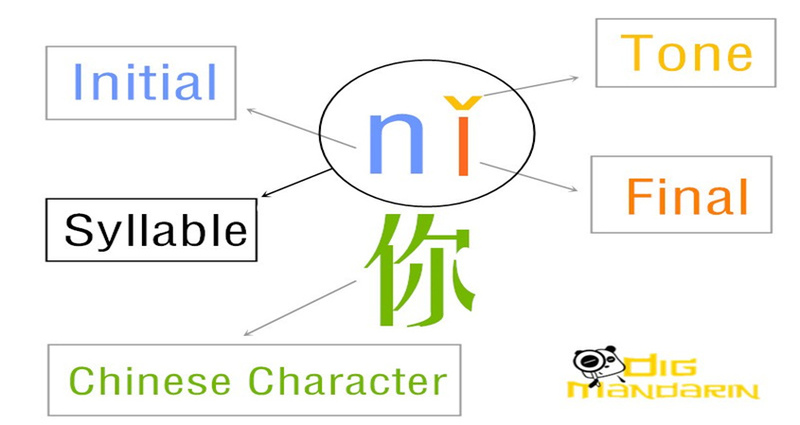 There are plenty of benefits to learning the individual characters.) 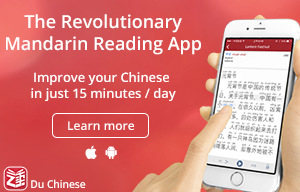 Certainly, if you are at a level where you are doing a lot of reading, this app can help reinforce what you are most likely seeing. But all by itself, the app isn’t very helpful. Why? Well, first, even though the words come at you in order of frequency, they might as well be random. 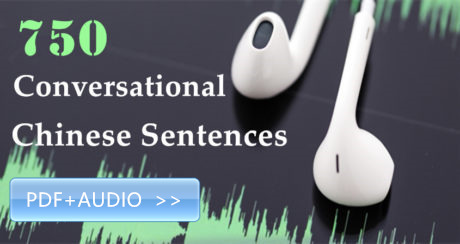 When studying vocabulary the most important thing to do is to make connections with it to other words. 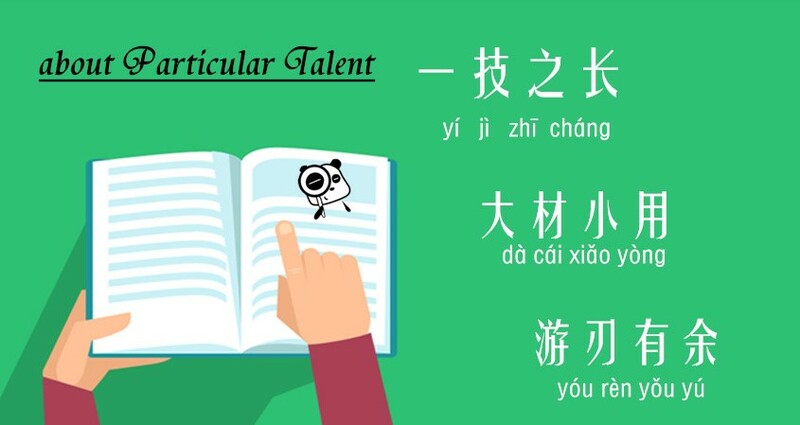 You want to memorize it in a set of words that are similar or, even better, learn it in context. It’s tough to make a word stick just on its own merits and this is essentially what WCC Bigrams does: it shows you the word and leaves it up to you to make the important connections so that it stays with you. But perhaps you are ready to do this and take on the task of reading and making the necessary connections own your own. That’s a wonderful goal but it’s only reasonable for advanced students. 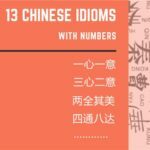 The reason for this is because the most common words that show up in Chinese text are not very accessible to beginner or even intermediate students. For example, here are some words in the top 50 WCC Bigrams list: 24 government 政府 zhèng fǔ，27 the people 人民 rén mín， to conduct 进行 jìn xíng，48 representative 代表 dài biǎo. It doesn’t take too much imagination to figure out what kind of text these words would appear in. 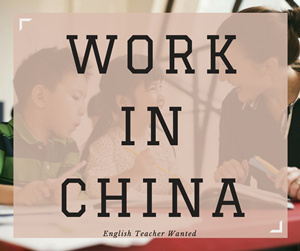 Could you read through newspaper articles about politics and business and learn Chinese? Absolutely. 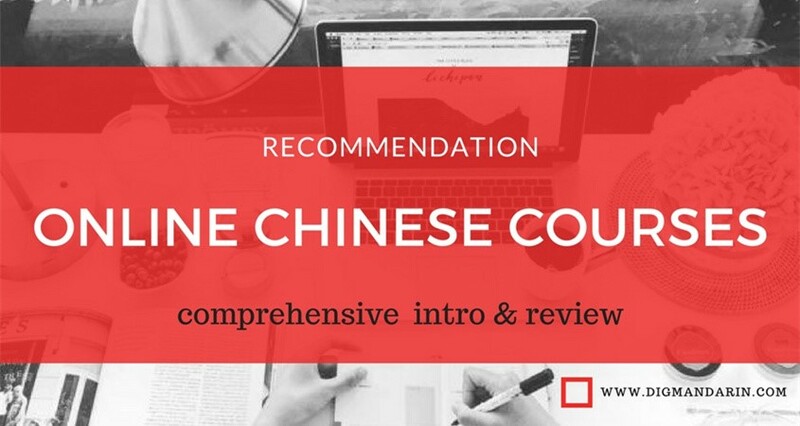 But most people will get too frustrated with this approach and, at the very least, it’s a huge time investment and it isn’t the best way to gain traction in your studies at the beginner and intermediate levels. 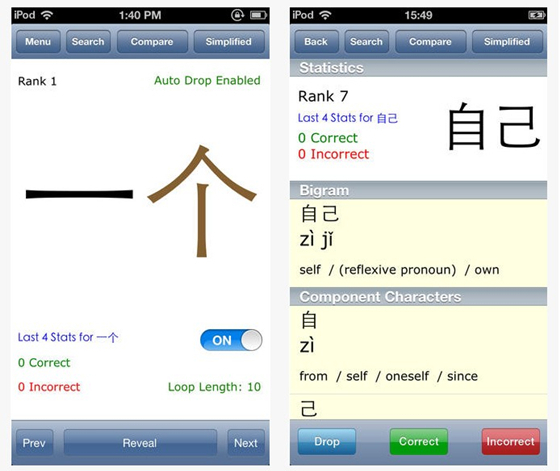 WCC Bigrams is a good app for students who are at the advanced level and are focused on improving their reading skills. 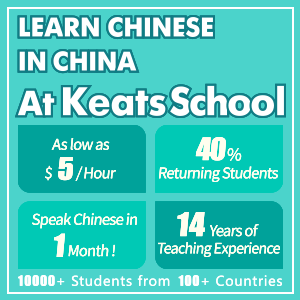 Students who are taking the HSK test or other standardized tests for Mandarin Chinese language ability stand to gain from using the app. 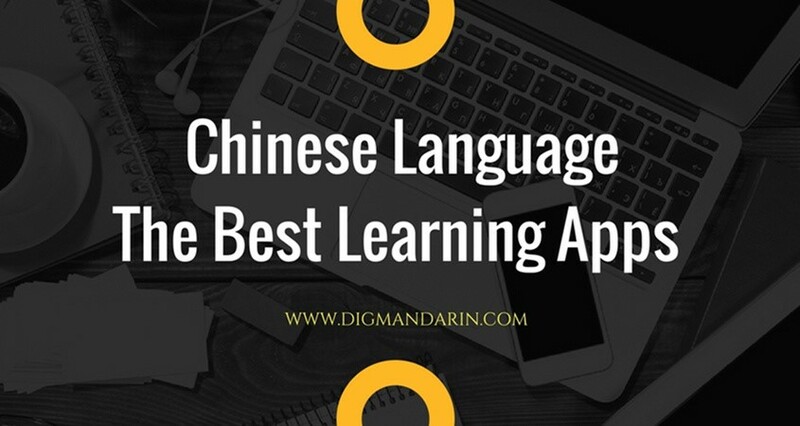 Students at the beginner and intermediate level will have a much more difficult time making connections to the bigrams because many are found in contexts that are above their ability level.